The 2019 Gap calendar is now available for purchase in the gaptas.com.au merchandise section. 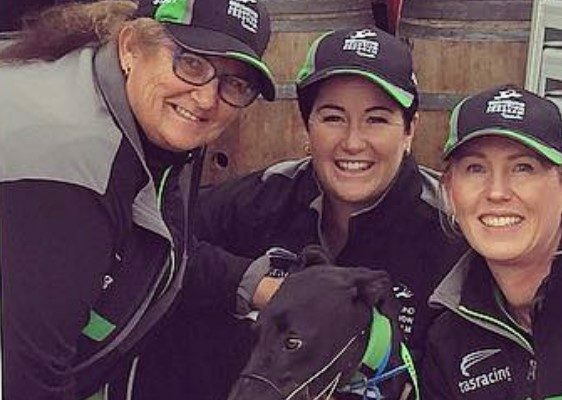 Sales of the calendar support the Tasmanian Greyhound Adoption Program. Click here to view the gaptas.org.au online merchandise shop. 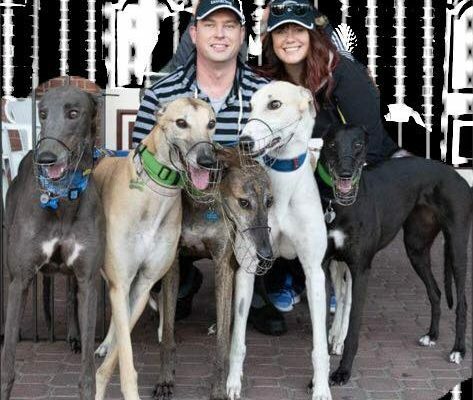 The Greyhound Adoption Program (GAP Tas) is a non-profit program operated by Tasracing. 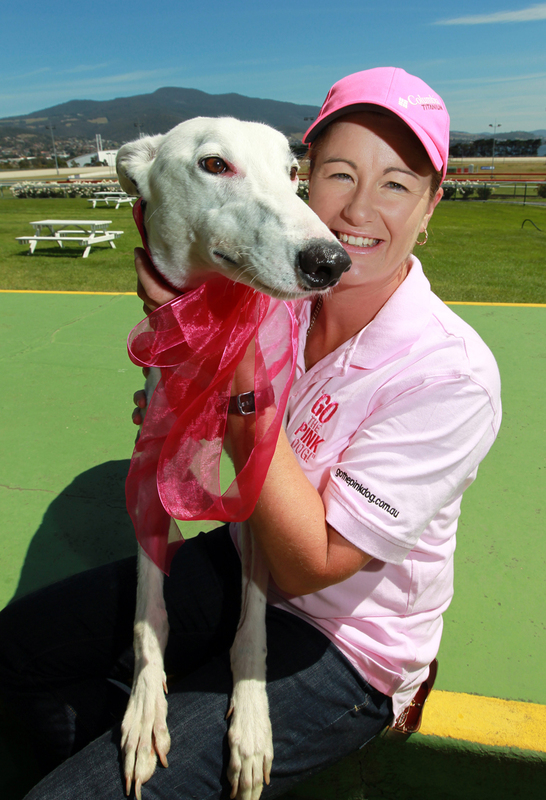 The aim of the program is to find loving permanent homes for these loveable, placid dogs when they retire from racing.